Stock rubber bushings are subject to the same deterioration problems as other rubber products. This causes control problems associated with road wander. 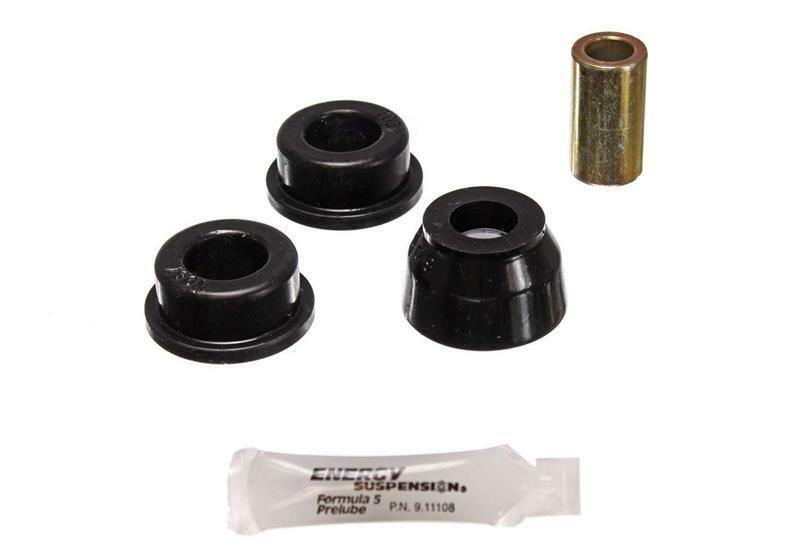 Gain additional handling by replacing your rubber bushings with these Energy Suspension Track Arm Bushings.